Is the governor of Murmansk leader of large-scale organised corruption? Three of her former aides say that she is. Pressure against Marina Kovtun is again mounting as three of her former closest government colleagues accuse her of being the organiser of a major corruption scheme. They also say that they have the documentation that supports their claims. The accusations come from former top-level government representatives, among them Igor Babenko, Kovtun’s former chief of staff and deputy governor. Babenko has been in jail since October 2017, charged with large-scale corruption involving several hundred million rubles. He was Governor Marina Kovtun’s right hand ever since she was appointed regional leader in 2012. 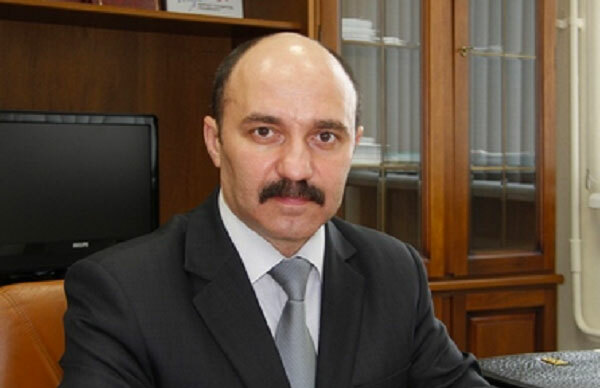 The detention of Babenko came after regional government’s deputy Chief of staff Eduard Nikrashevsky, as well as Georgy Blagodelsky, deputy head of the Department Supporting the Activities of the Murmansk Region Government, were arrested in July that same year. The lawyers of the former government officials now say that they intend to turn against Marina Kovtun. In a press conference this week, lawyer Valery Stadnik indicated that he has sufficient evidence to bring down the governor. «In the case, there are testimonies of the accused and numerous documents and electronic communication that points against the governor as the organiser of crimes of corruption,» Stadnik told newspaper Kommersant. The press conference was held as prosecutors are completing their investigations in the case. However, according to the lawyers, the Governor herself has not been addressed by the prosecutors, neither as witness, nor as suspect. That indicates that there is a deliberate attempt to camouflage the involvement of Governor Kovtun, lawyer Sergey Shlyago says to newspaper APN. He has now requested assistance from leader of the Russian Investigative Committee Aleksandr Bastyrkin. Meanwhile, Marina Kovtun rebuffs the accusations and points the finger against the FSB. In October last year, she went public saying that the regional law enforcement authorities [read FSB] are «doing massive enquiries, inspections and other kind of intimidations». 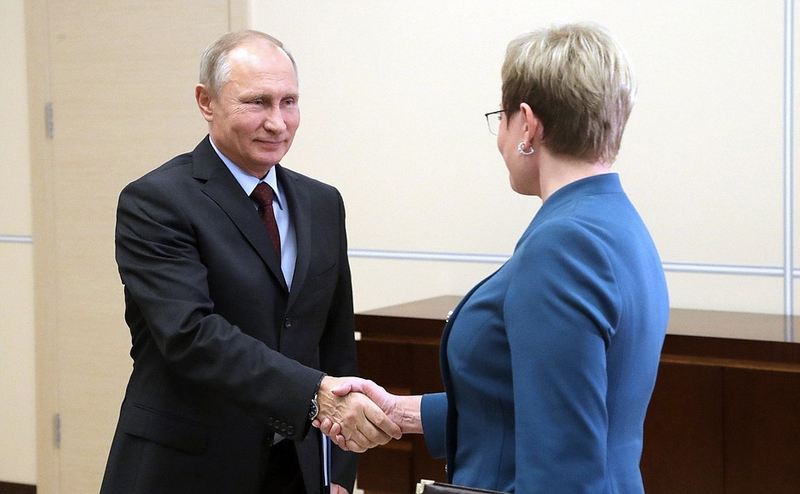 «As the head of the region, as the person with the highest post in the region, as well as on behalf of the Murmansk regional government, I must make clear that we are experiencing serious pressure from law enforcement authorities», she underlined. It was Bloger51 from Murmansk that started to shed light on the intricate way that Deputy Governor Babenko and other top officials over several years had squeezed the major companies in the region for big sums of so-called «charity funds», a kind of «sponsor money» for the officials’ non-budgetary activities. At least 40 companies regularly got letters from the regional government where they were requested to allocate money for non-official government activities. The letters were signed by Governor Marina Kovtun herself, Bloger51 reports. Губернатор Мурманской области: "Мы испытываем серьезное давление со стороны правоохранительных органов"